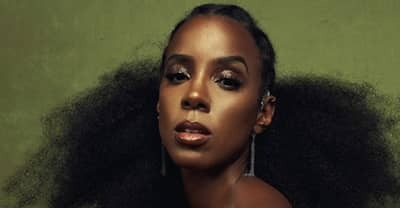 Kelly Rowland's got bars of self affirmation on her new self-titled song. 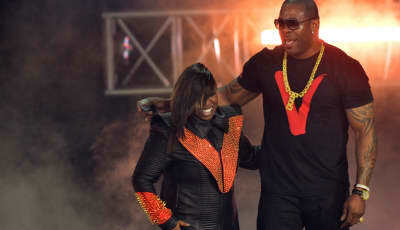 Busta Rhymes and Missy Elliott team up yet again, this time with Kelly Rowland. 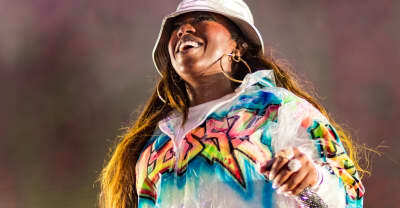 On Twitter, Missy Elliott announced a new collaboration with Busta Rhymes and Kelly Rowland. 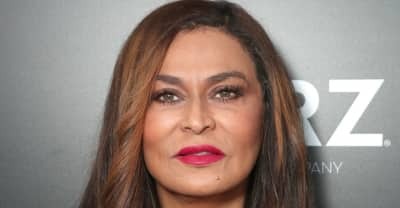 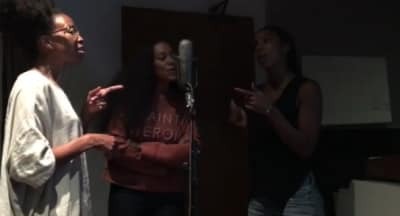 Watch Solange, Kelly Rowland, and Nia Andrews record "I Got So Much Magic, You Can Have It" from A Seat at the Table. 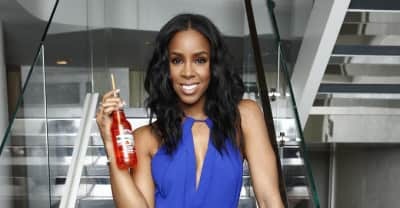 Listen to a preview of Kelly Rowland's "Conceited." 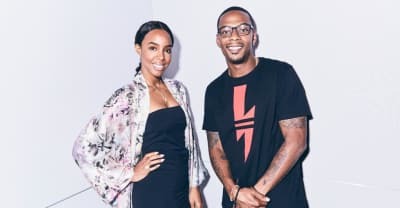 Kelly Rowland Shares "Gimme Love"
Kelly Rowland interview about her show Chasing Destiny and her new album and son Titan. 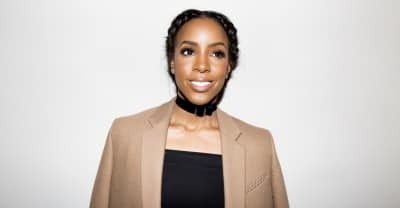 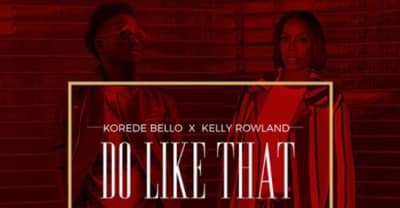 Kelly Rowland Returns With "Dumb"